The brand new Luxury Spa & Conference Hotel **** located in Siófok – only a few steps away from Lake Balaton – is awaiting guests looking for relaxation. 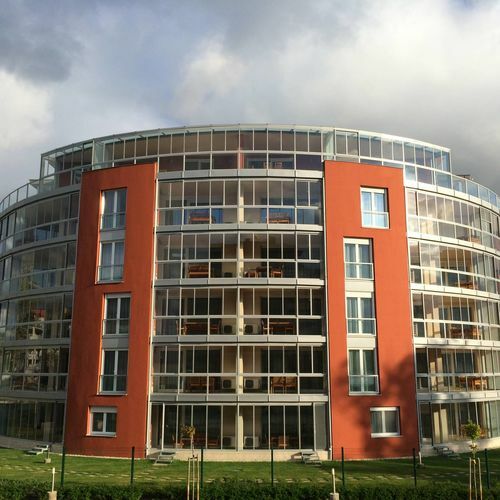 The hotel complex comprising of 6 floors offers high level services to families, couples, groups of friends or for companies meeting all kinds of requirements. 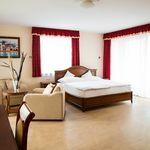 Due to its ideal location the hotel offers a great place for guests wishing to relax in a quiet environment, but also for those who are looking for the hustle and bustle of the town, as it located only 2 kilometres from the Petőfi Promenade. 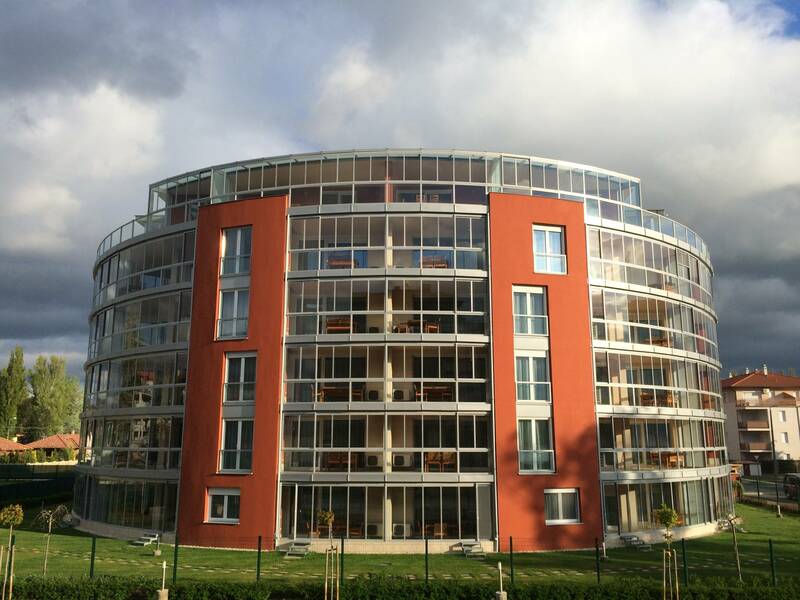 The proximity of Lake Balaton, clean design, luxurious atmosphere, wellness services, culinary experience and conference rooms with a panoramic view ensure a unique experience to guests looking for an eventful and a relaxation of high standard. Luxury Spa & Conference Hotel**** offers spacious, elegant rooms with clean lines and colours and a pleasant terrace. 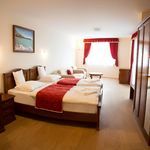 The 42-room hotel offers rooms with a king-sized bed, double-bed, extra bed or rooms suitable for disabled guests and interconnecting rooms for families, furthermore exclusive suites are also on offer. The 32 to 44 m2 floor space, which is different to the average hotel room sizes, ensures that our guests don’t have to miss out on their comfort while they are relaxing in our hotel. Majority of the hotel terraces offer excellent views to Lake Balaton. Our rooms are equipped with individually controllable air-condition system, shower, minibar, room safe, telephone and 3D Smart TV. Upon request extra beds and baby-friendly accessories are also available. The hotel’s furnishing fully complies with the fire protection and safety regulations and all rooms are equipped with smoke detectors. The rating of Luxury Spa & Conference Hotel Siófok is 8.4 from the maximum of 10, based on 355 real guest reviews. "Modern stílusú épület. Segítőkész személyzet. Nagyon jó az elhelyezkedése, közvetlenül a Balatonnál. Nagy méretűek a szobák és a teraszok. Nagyon jó a kilátás a Balatonra a szobákból." "Mindenki nagyon kedves es barátságos az ételek nagyon ffinomak." "Mindenki nagyon aranyos és segitö kész volt"